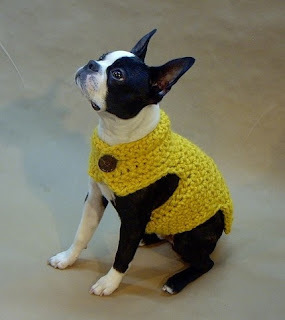 These magnificent dogs' clothes are made by BeanTown Handmade. 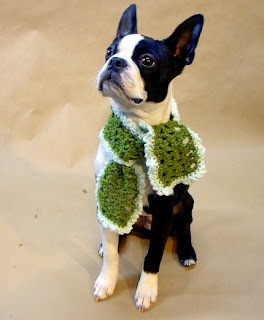 In their Etsy shop you can find many cosy sweaters and accessories for dogs in various colors. 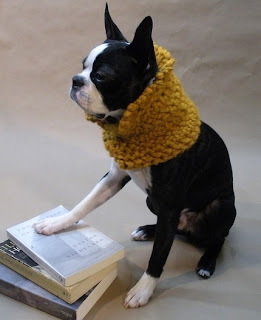 The model is their dog Bean. Hi anne, it's nice to meet the person behind the artworks! 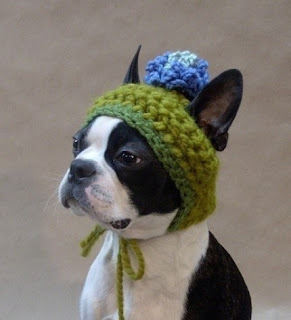 This is such an adorable collection of dog clothes. I have a pet and was looking for some cool clothing ideas. Thanks for sharing these ideas.